"The single biggest problem in management is creating a class of managers who are ill-suited for the job," Mark Allen said during a session Wednesday at the HCI Human Capital Summit. 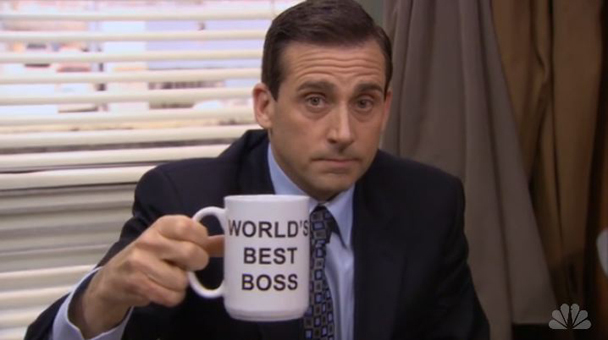 Steve Carell played one of the worst bosses ever on TV's "The Office." ORLANDO — There’s a lot of talk about talent management in the workplace. But there’s often disagreement on identifying the problems plaguing it.